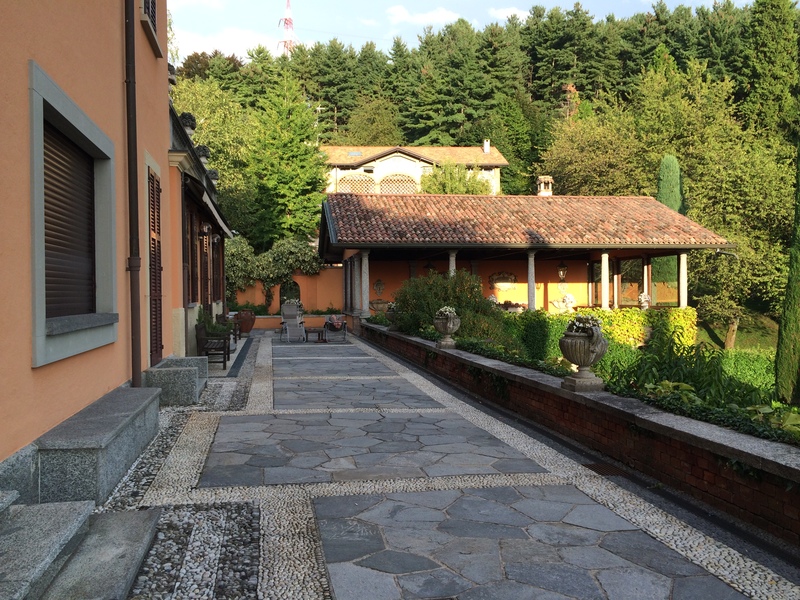 In a country villa up a hillside from little Barzanò, Italy, less than an hour north of Milan, final preparations are underway to receive visitors for a week of exploring the beauty of northern Italy. Rooms are being given a final cleaning, the refrigerator is being stocked, the grounds are being tended to and windows are being shined so nothing obstructs the gorgeous views. In Chattanooga, Tennessee, eight women are finishing up their packing, taking care of last minute details and saying their good-byes before heading to the airport to catch their flight for Milan, arriving Saturday morning. DAY 1: Saturday, 3 October 2015. Arrival, Organic Luncheon and Montevecchia. Exiting Malpensa airport’s baggage area, look for our driver who will be holding a large POGGIO VERDE sign. He will accompany you to the Villa where you will have time to unpack, make yourself comfortable and take a relaxed walk in the park. We will have lunch at the organic farm,”Galbusera Bianca” followed by a short walk in scenic Montevecchia Alto with its quaint church and stations of the cross. The day ends with a delicious meal at the Villa with home-made tagliolini pasta and fresh vegetables and herbs, followed by Italian cheeses and a dolce. DAY 2: Sunday, 4 October. 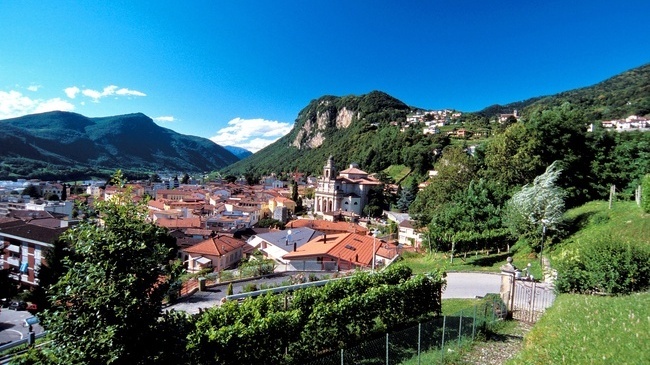 Bergamo Alto and Franciacorta. After breakfast, our driver will take us the lovely hill town of Bergamo. We’ll take the funicular to Bergamo “Alta”, one of the most beautiful hill towns in Italy. 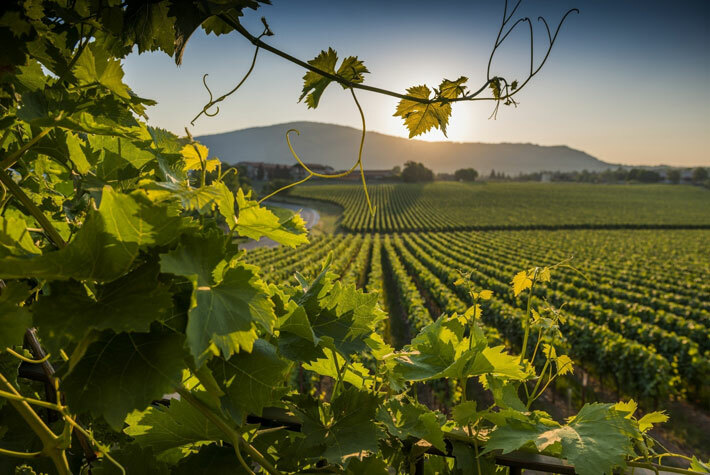 After wandering around the medieval town we will take the funicular back to the lower city and our driver will take us to lunch at a nearby vineyard to taste the delicious sparkling wine of the region and then back to Poggio Verde. We’ll have dinner at the Villa prepared by Cicchi (pronounced Cheeky), a great chef and friend. DAY 3: Monday, 5 October. Switzerland, Outlet shopping, Wine Tasting. After breakfast, put your passport in your purse because we’re heading up to Switzerland! Our driver will take us for a short visit to the house museum Vincenzo Vela in Ligornetto and we will have lunch at the nearby family restaurant “Grotto Balduna” featuring Ticinese local cuisine. After lunch we will visit Foxtown for outlet shopping. Return to Poggio Verde and relax until our wine tasting session with the sommelier Penati of Oggiono and delicious home-cooked meal of Northern Italian specialties. DAY 4: Tuesday, 6 October. Como, Silk outlet, painting exhibit, Tea at Villa d’Este. After breakfast, our driver will take us to Como, where we will enjoy a bit of the Old Town and visit Mantero, a luscious Italian silk outlet. 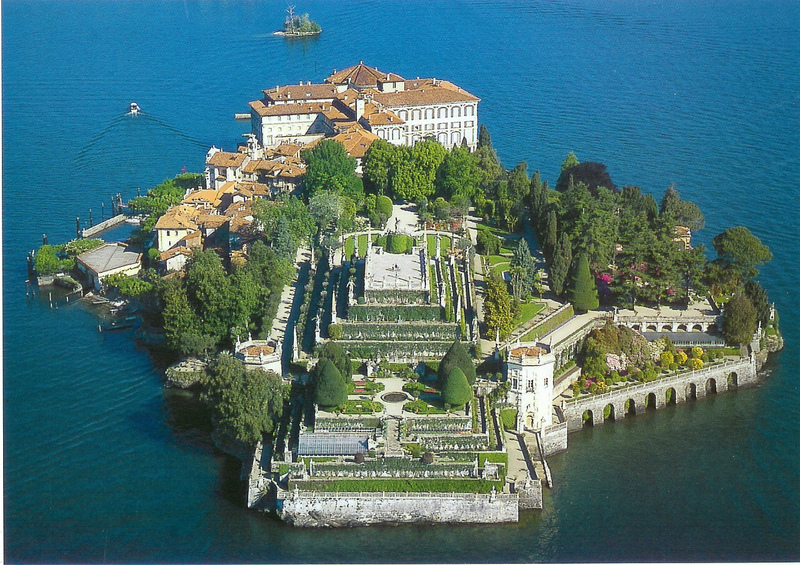 We will have lunch at a sweet Osteria featuring local specialties, then visit a painting exhibit at Villa Olmo in Como followed by tea at the Villa d’Este, one of the most beautiful romantic and neoclassical villas in Italy. Our driver will return us to Poggio Verde in time for dinner prepared for us at the Villa. DAY 6: Thursday, 8 October. Milano: The Last Supper, Duomo, La Scala, Via Montenapoleone. 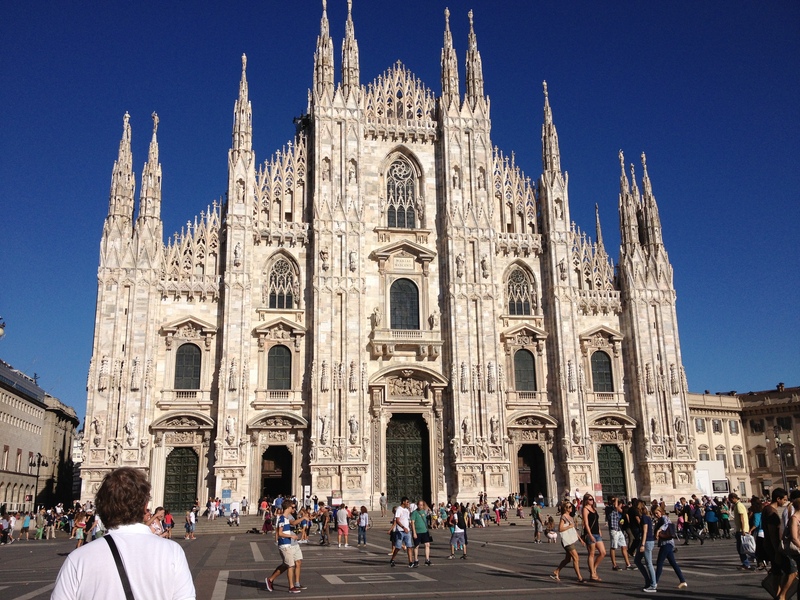 After breakfast, our driver will take us to Milan where we will begin with a guided tour that includes Leonardo da Vinci’s Last Supper. Lunch will be in a restaurant overlooking the roof of the Duomo. From the restaurant we will walk through the Galleria to the La Scala opera house for a behind-the-scenes visit, followed by shopping and strolling down Via Montenapoleone and Via Spiga. Our driver returns us to the Villa for a short rest and then we will dine at the nearby “Giovanna Passeri” Agriturismo with its refined and fresh Brianzola specialties. DAY 8: Saturday 10 October Departure. After breakfast at the Villa our driver will take you (and your packages and your great memories!) to the airport. This entry was posted in art, barzanò, brianza, cooking class, day trips, food, Franciacorta, italy, Lake Como, lakes, lombardy, Milan, Monza, poggioverde, trip to northern italy, trips to northern italy, wine, wine tasting. Bookmark the permalink.